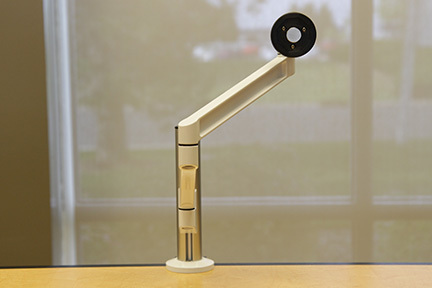 Quickly and easily move your tablet up or down to the appropriate positions with the TabletArm. 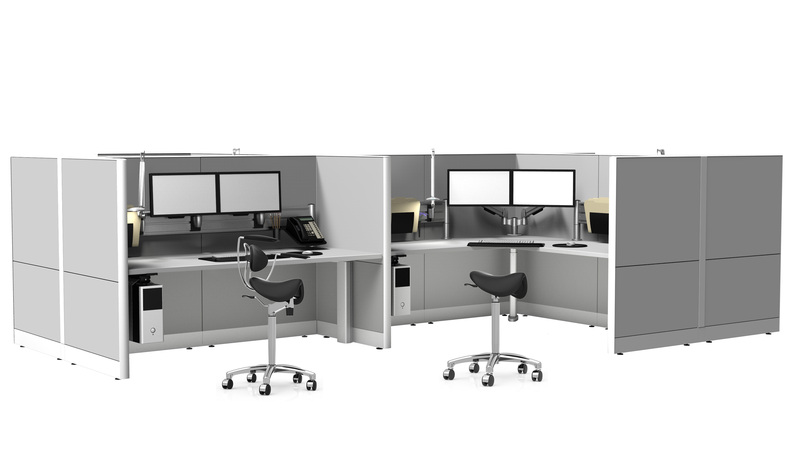 These products support and elevate tablets from the work surface providing ergonomic benefits and additional usable workspace. Security - Keep your monitors and tablets safe. 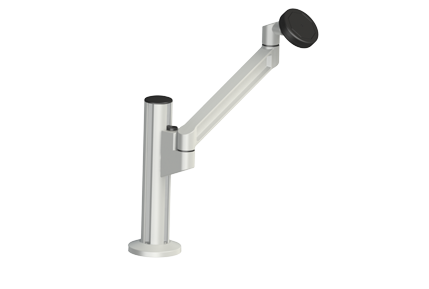 Space - Increases work surface efficiencies by positioning the monitor or tablet on an arm making wasted space usable.